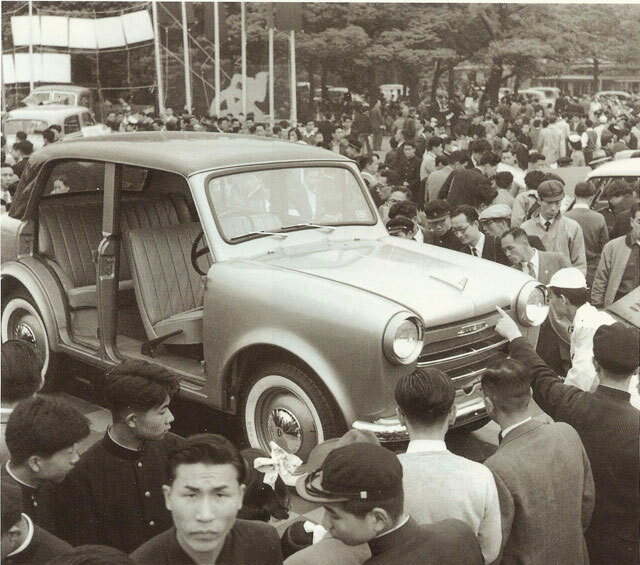 Pre-production image of a 1955 DATSUN (the first of the Post WW-II Datsuns). 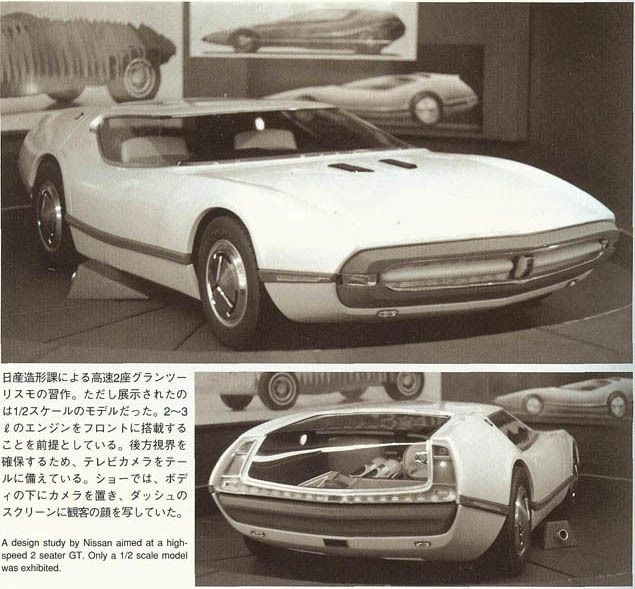 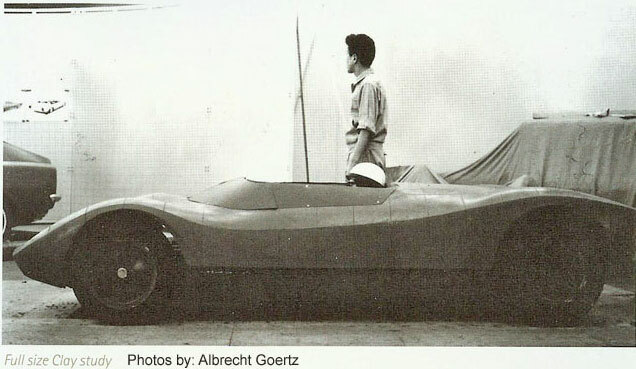 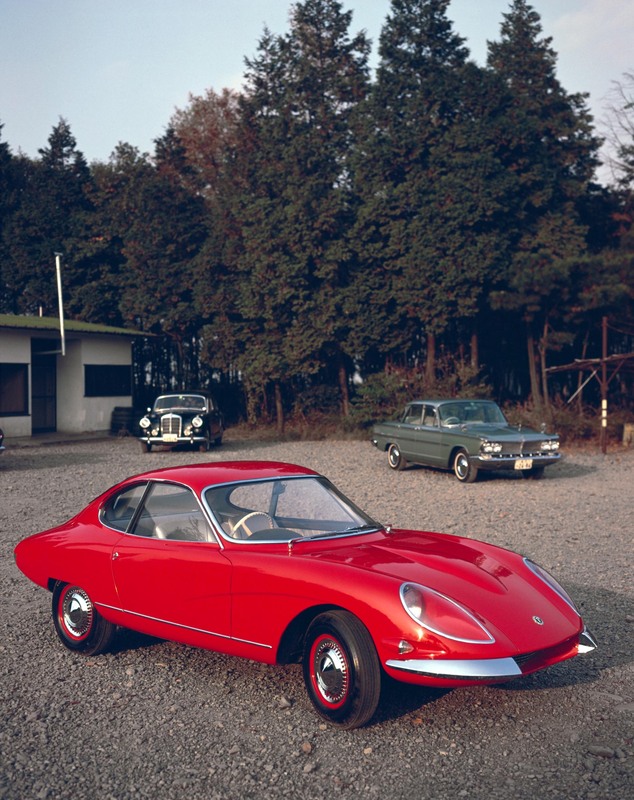 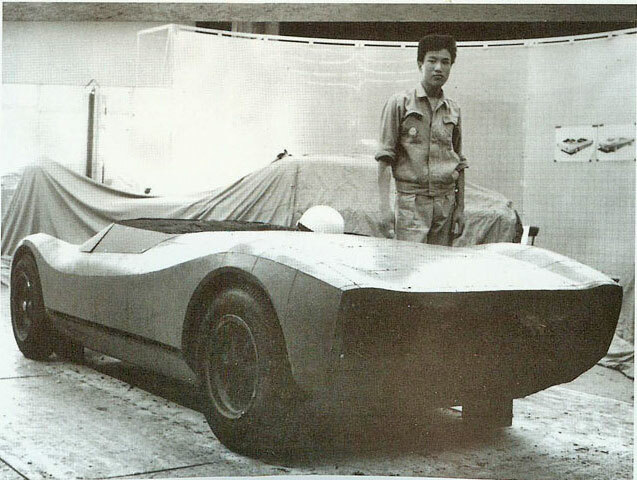 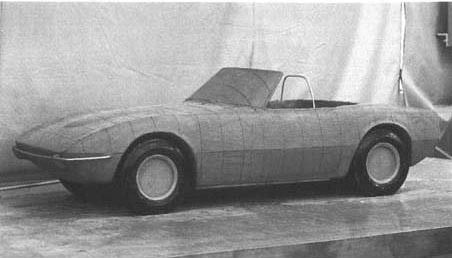 Above are pictures of the Clay Model and Metal Prototype of the Nissan 2000GT Concept Development Effort. 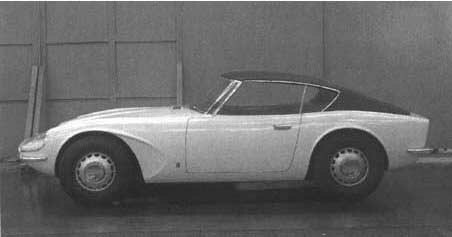 Project stopped at the end of 1964. 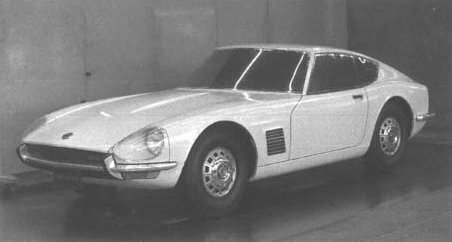 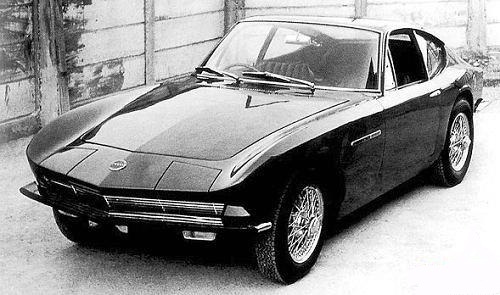 1965 to 1966 designs that lead the the birth of the 240Z. 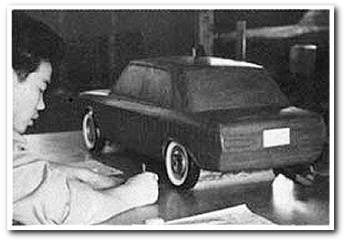 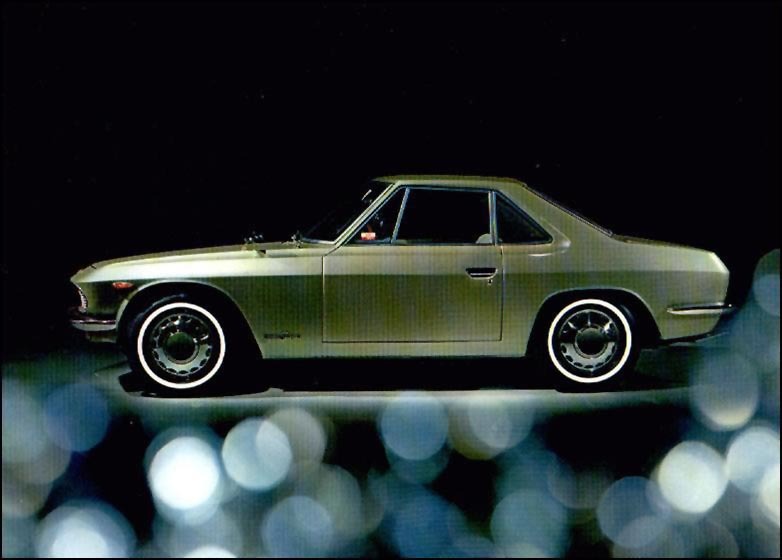 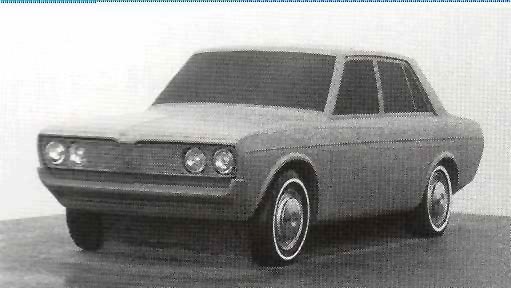 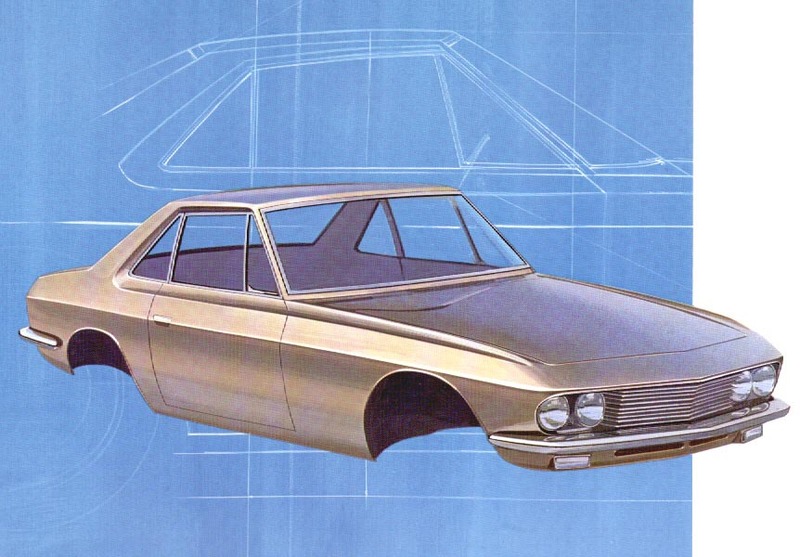 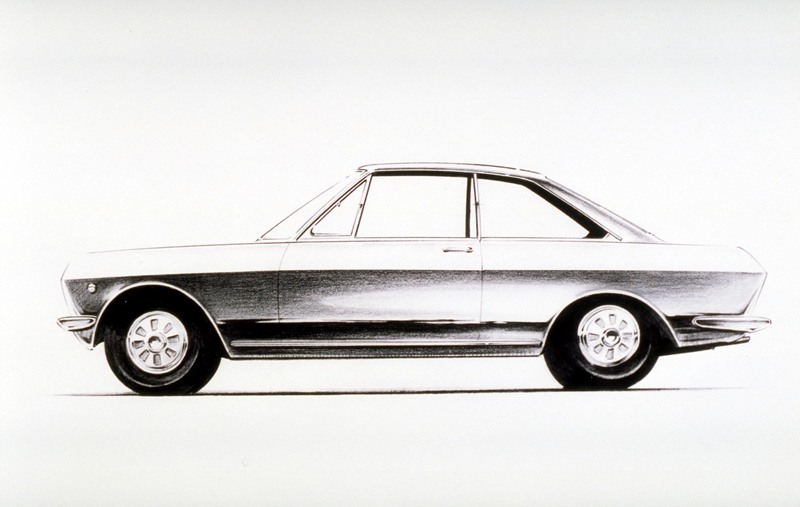 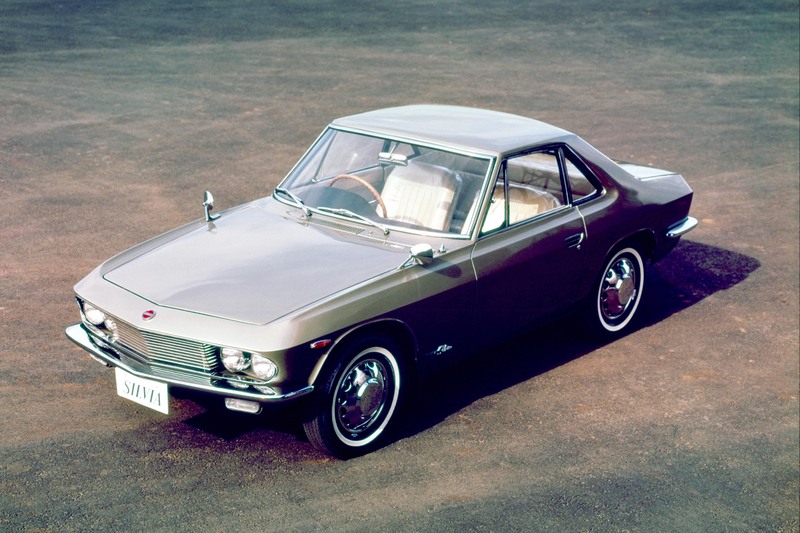 Clay design of the 510 Sedan which was specially designed for release in the United States.